When we watch a movie or television show we tend to form a kind of connection with characters that we really like. We want to know everything there is to know about those characters because we want to know what makes them tick. While we have this interest in the characters, there are sometimes when we just don’t have the ability to see everything that goes into making these characters believable and lovable. Luckily for you, we’ve found a number of tibits that will give you the information to know these characters better. Sometimes the stuff you’ll find out is something you might have thought already. Other times, you might be shocked at what you’ll find here. 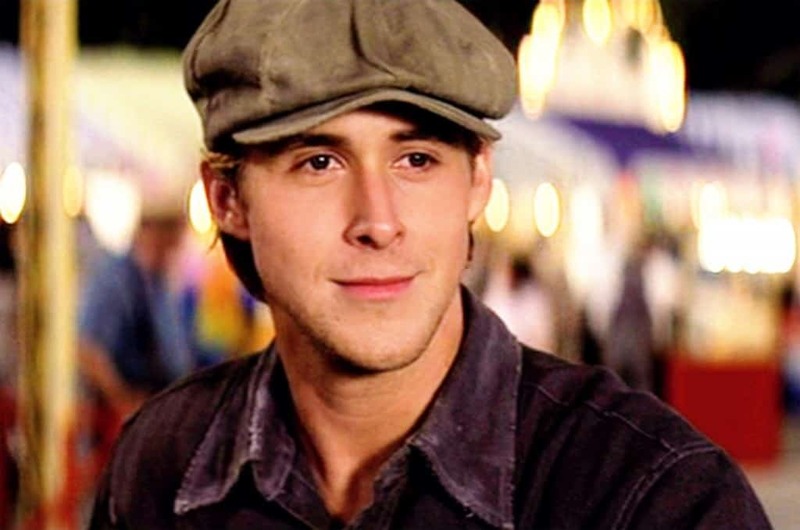 Check out our list of 10 shocking details behind some well known movie characters. 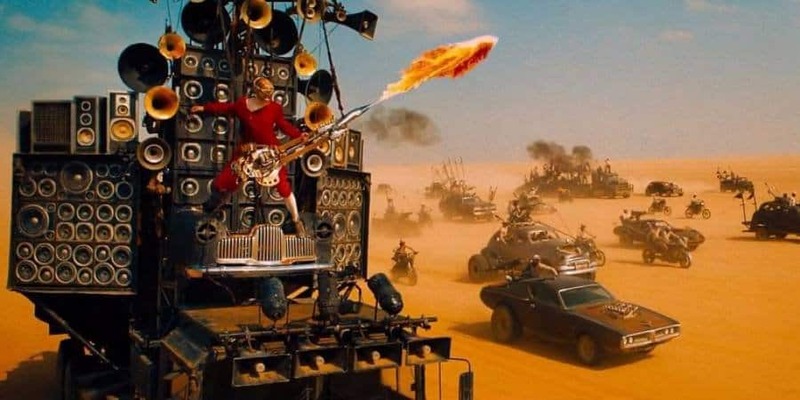 While the name of Coma, the doof warrior who plays a guitar as his forces go into battle, isn’t well known, the character himself is quite memorable. While his origin isn’t talked about in the movie, director George MIller wanted to have one anyway in order to make the character more real. Miller says this character was a musical child prodigy who had to watch his mother killed by bandits right in front of him. The grisly part of this backstory is the character apparently wears the skin of his mother’s face as a mask over his own. 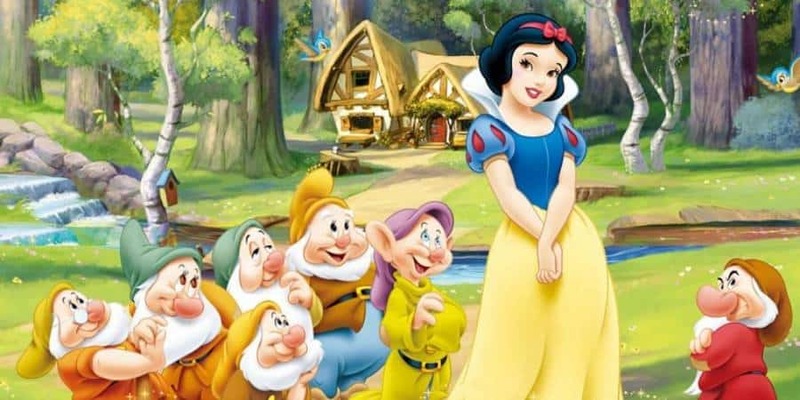 When Disney was first working to bring Snow White to the big screen as an animated princess, the company had a heck of a time finding the right voice actress to play her. The casting director lucked into the right person when he was complaining to a music teacher who was helping audition singers for the role. The teacher’s 20 year old daughter heard the conversation and began singing in the background. The casting director fell in love with the voice and the rest is history. 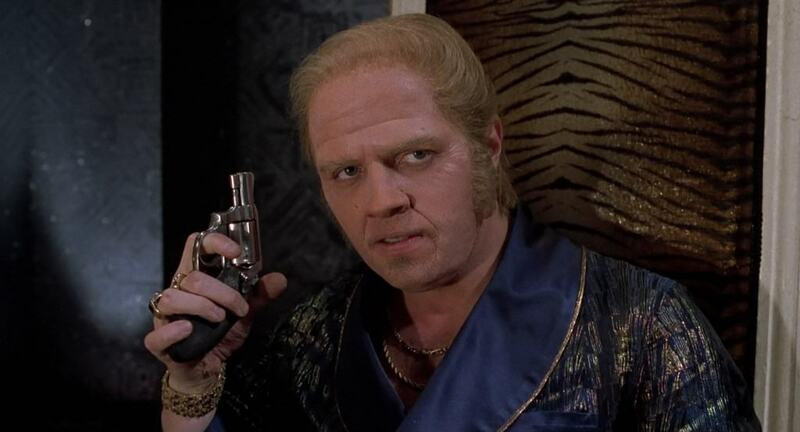 Biff Tannen is one of the most beloved bad guys in Hollywood history because of his comic ineptness as a bully. It turns out his character is actually based on a couple of real life bullies. Tannen was first dreamed up as a stand-in for a Universal executive by the name of Ned Tanen. Tanen had thrown Back To The Future creators Robert Zemeckis and Bob Gale out of his office when they were pitching their very first film years before. The future version of Biff, the one that becomes a millionaire who owns a casino was apparently based on Donald Trump, hence the bad hair. 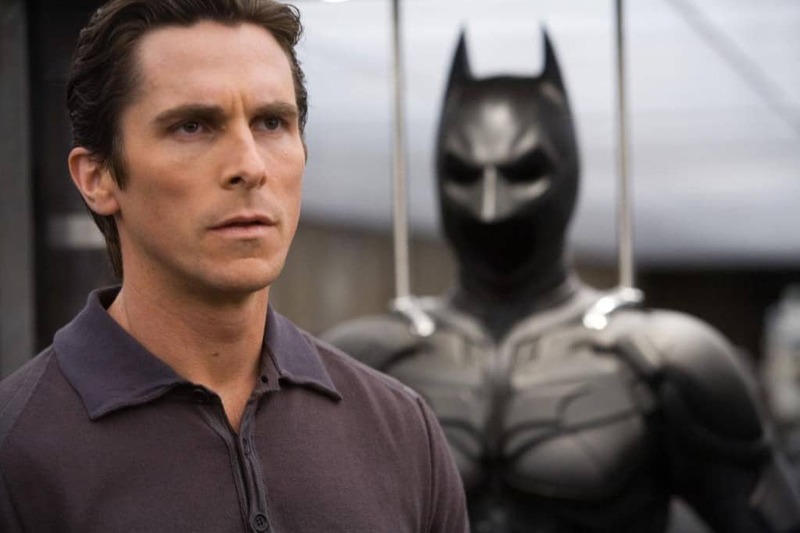 While Christian Bale has taken some heat in recent years for his “batvoice” when he goes from being Bruce Wayne to Batman, it turns out the silliness of the voice isn’t all his doing. The producers apparently liked the voice so much in the first film, that Christopher Nolan actually enhanced it using digital effects and made the bat voice that much more annoying. 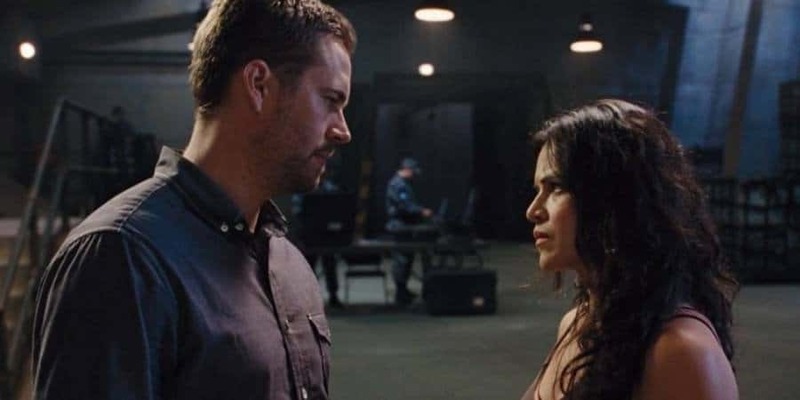 While the Fast & The Furious franchise has likely been more successful than anyone could have dreamed, it might have Michelle Rodriguez’s stubbornness to thank. The original story had her character, Letty Ortiz having an affair with Paul Walker’s undercover cop character. Rodriguez fought with producers, claiming Ortiz would never cheat on Vin Diesel’s Dom and she won that fight. The lack of that kind of drama made all the characters quite a bit more likeable. When production began for Saving Private Ryan, Steven Spielberg wanted Tom Hanks and his company to look authentic, so he sent them on a week long boot camp. The camp was apparently so hard, most of the actors wanted to quit before it was over. 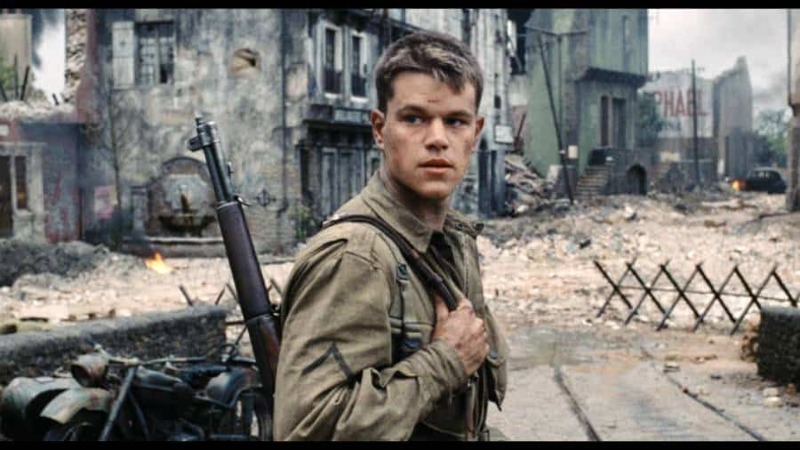 The twist was that Matt Damon, who was playing Private Ryan, didn’t have to attend the camp. This made the actor as much of an outsider to the group of soldiers as his character was in the film. 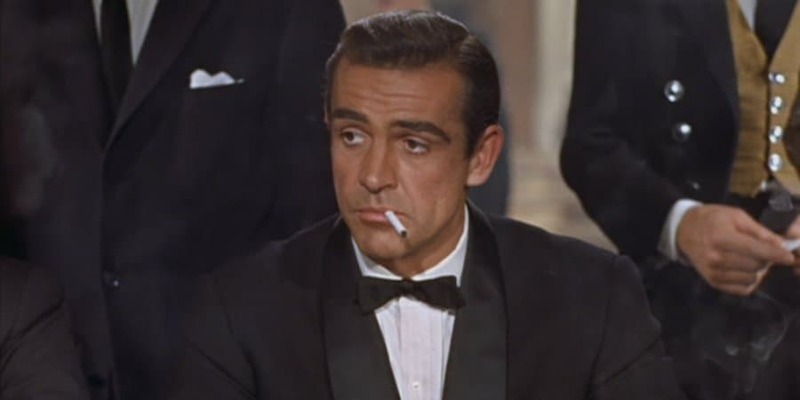 While Sean Connery’s portrayal of James Bond did a lot to make the character as popular as he is today, he had to use some movie magic in order to make it happen. Connery felt that Bond needed to a full head of wavy black hair. The problem is the actor was already suffering from thinning hair. In order to encompass the character, Connery wore a hair piece on set. For the most part, the original story of the Joker is largely unknown. There are a few versions here and there that have given a backstory to the character. 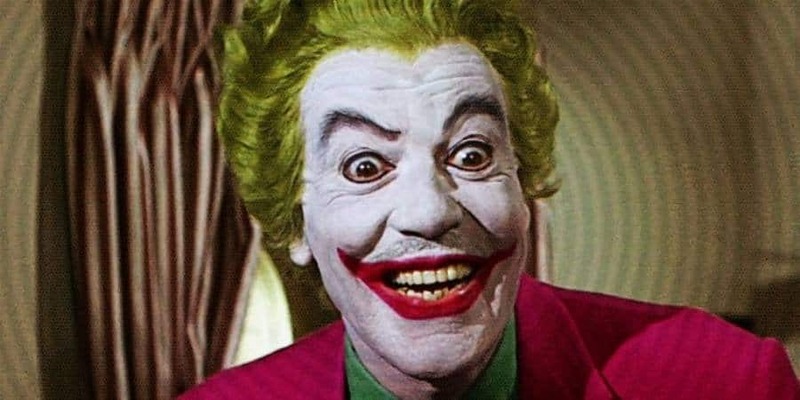 One of the most interesting backstories dreamed up but not shown was Adam West’s version of the joker he squared off against in the 1960’s television show. 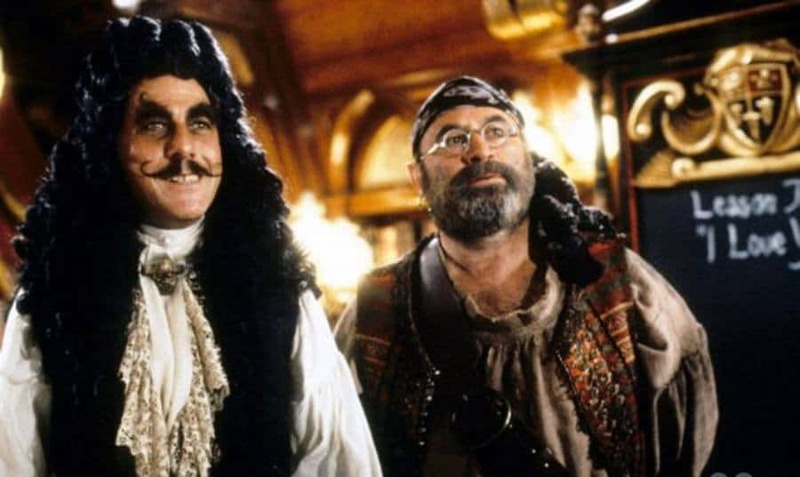 In the live action movie, Hook, Dustin Hoffman’s Captain Hook was certainly evil, but he was also insecure and leaned quite a bit on his first mate, Bob Hoskins’ Smee. The two actors later divulged that they played the two characters as more than captain and first mate and more than friends. The pair said they believe the characters were gay lovers as well.